The Help Clinic is a pain management and alternative healthcare clinic run by professional physicians. 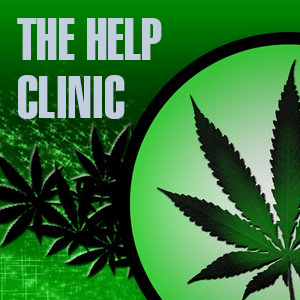 As well as an extensive range of alternative remedies, The Help Clinic can provide certification for medicinal cannabis for patients who have medical conditions that qualify under the OMMP. The Help Clinic pride themselves on being patient centered. Patients are received into a warm and friendly atmosphere that is relaxed and non-judgmental. All patients are provided with in depth information concerning medical marijuana and relevant legislation.